Programming and Engineering support is another VALUE-ADDED service for our customers. 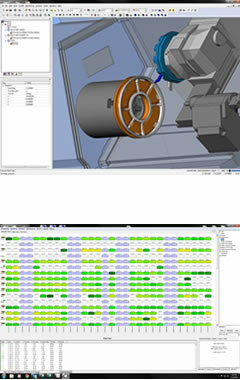 UMII uses the latest versions of Catia®, MasterCam®, Esprit®, and Solid Works®. 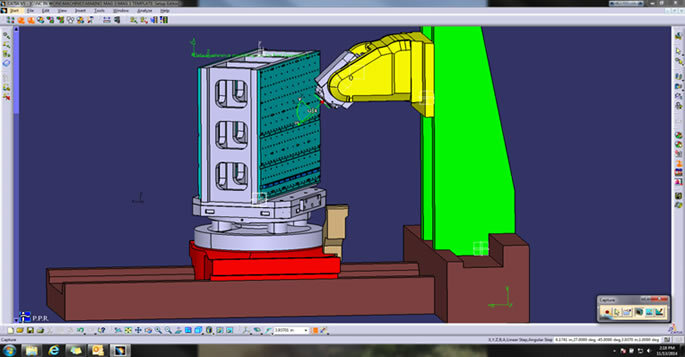 We work closely with customers to ensure smooth transitions of CAD Model transformations. In parallel, we work to improve manufacturability and enhancements that can lead to significant cost reductions and product performance. UMII insures the use of customer native CAD Models to mitigate any data loss and translation variances. UMII utilizes Global Shop Solutions® as our ERP system for production control. Production Routers, Product Scheduling, and Capacity Models are all critical to insure our customers' products are delivered on-time. This system is used extensively for continuous improvement as UMII's Optimization Teams review product cycle-time data, set-ups, and fixtures to achieve LEAN processes and flow.